I’ll post back the source files for the Form One vat once i get my hands on one. 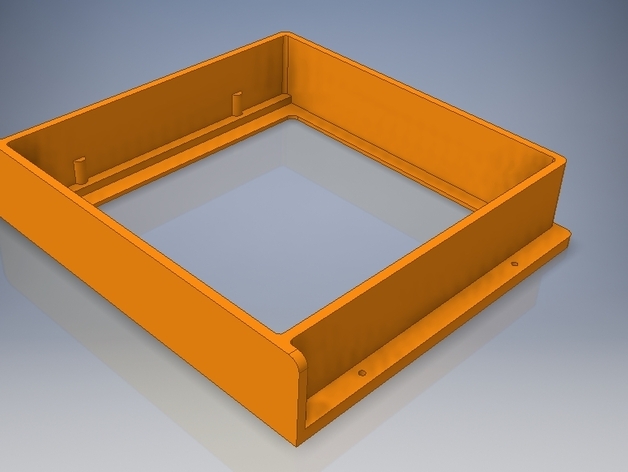 No luck with Form2 VAT CAD’ing? Funny! Form2 has a chip, you know, for good or bad has been argued already. Unless you meant using the Open settings? 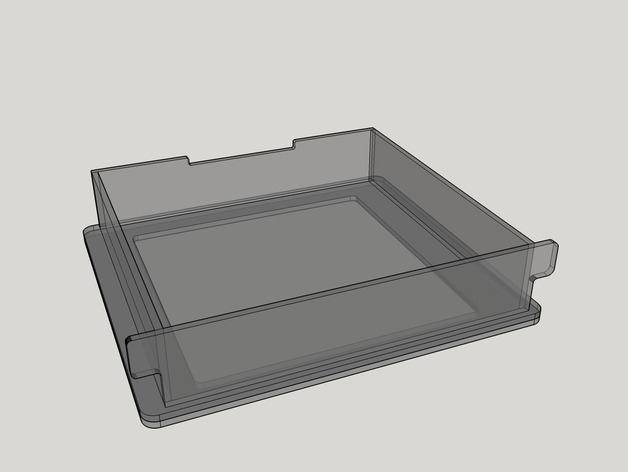 The CAD for the Form2 is straight forward, a basic structure really. The chip is not an issue. I got a 3D model of the tank as well. The question is, what is the advantage? Making your own tanks? It saves you a lot of trouble to just buy a tank, use it up, replace the acrylic sheet with glass and recoat again. You have a model of the tank? have you shared it? Another option is to buy there LT tank. There suppose to last ten times longer. Which might make it more cost effective than re-coating an existing tank. Looks like LT tanks have as many or more issues than standard ones lately… You don’t surf the Facebook group right? Nope, I don’t surf the Facebook group. And I am using a LT resin tank. I can’t say I’m having any issues with it. As far as I can tell it’s working fine.